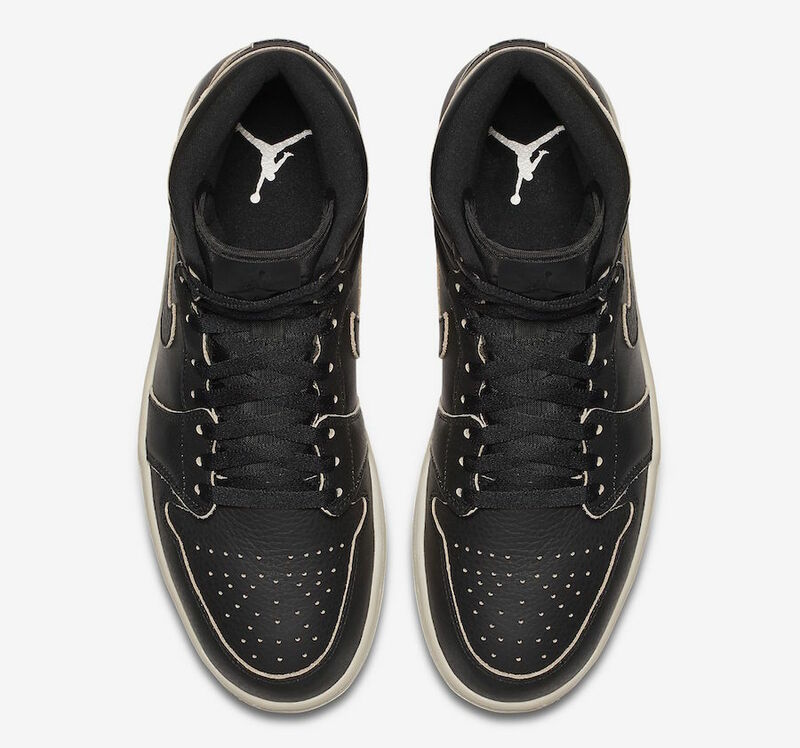 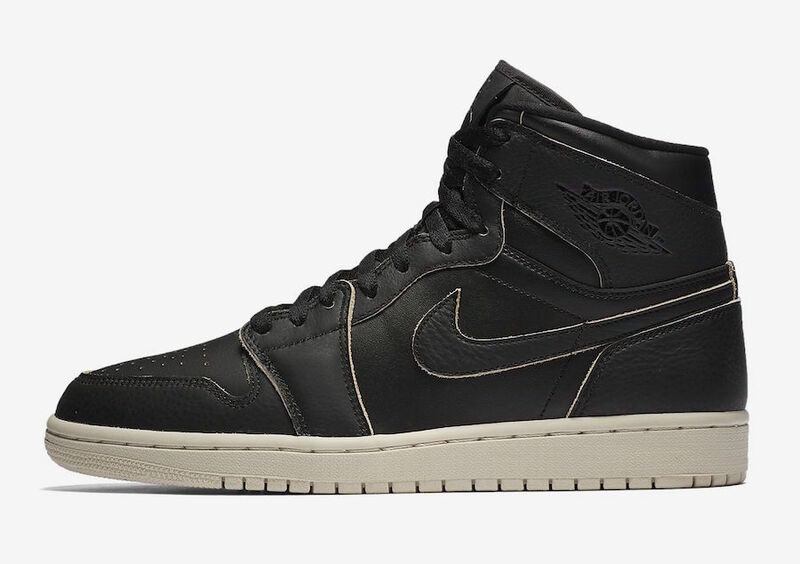 Jordan Brand releases new Premium iterations of its Air Jordan 1 silhouette in Black/Desert Sand and Pure Platinum/Desert Sand color options. 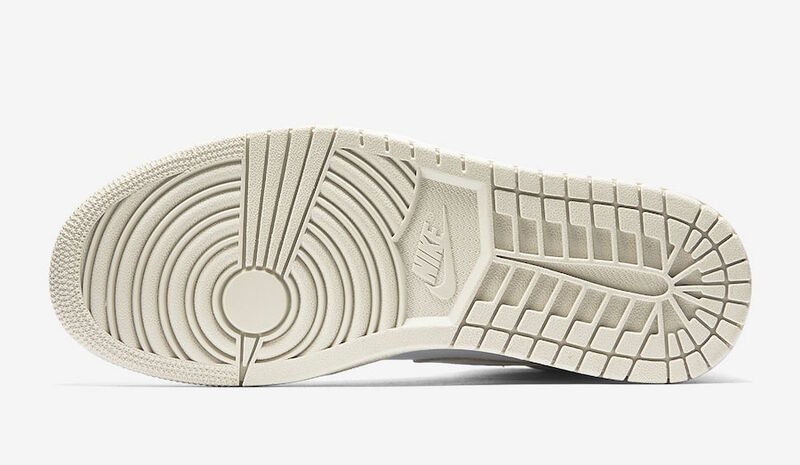 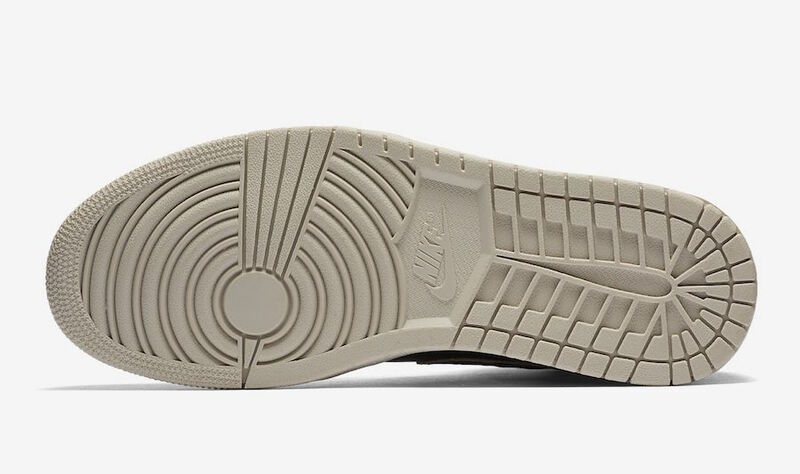 Constructed of premium leather uppers and Desert Sand trim. 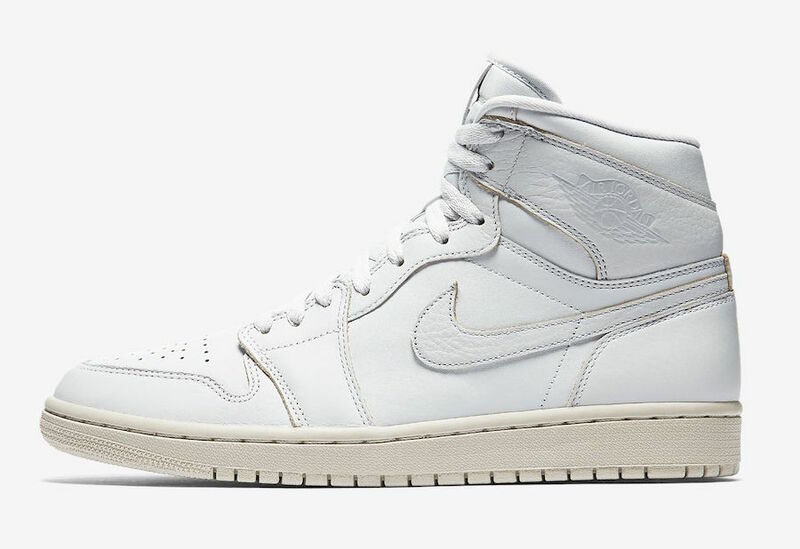 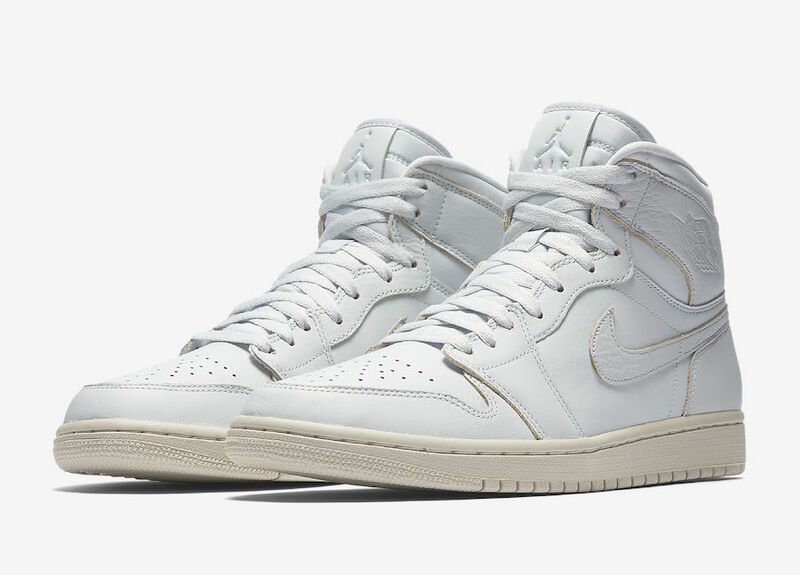 These Air Jordan 1 Premium color ways feature leather Jumpman logos atop Desert Sand midsoles. 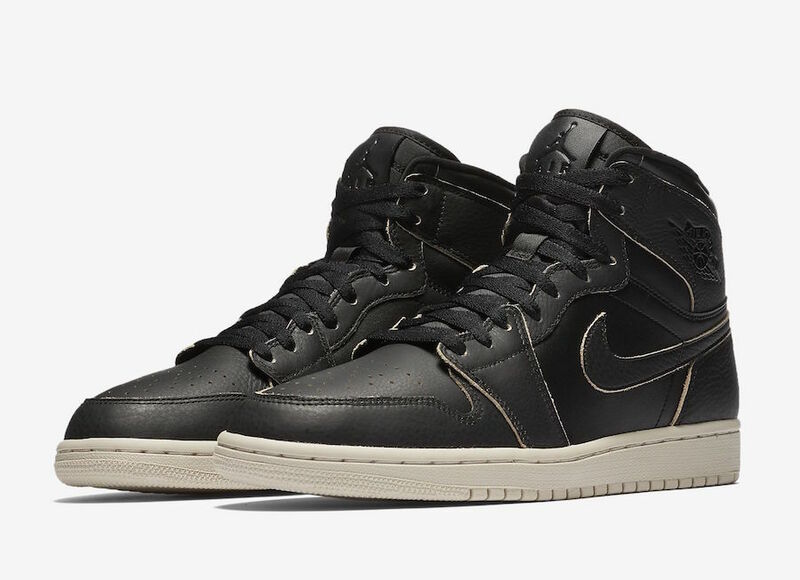 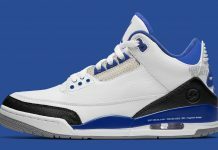 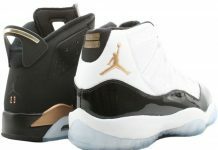 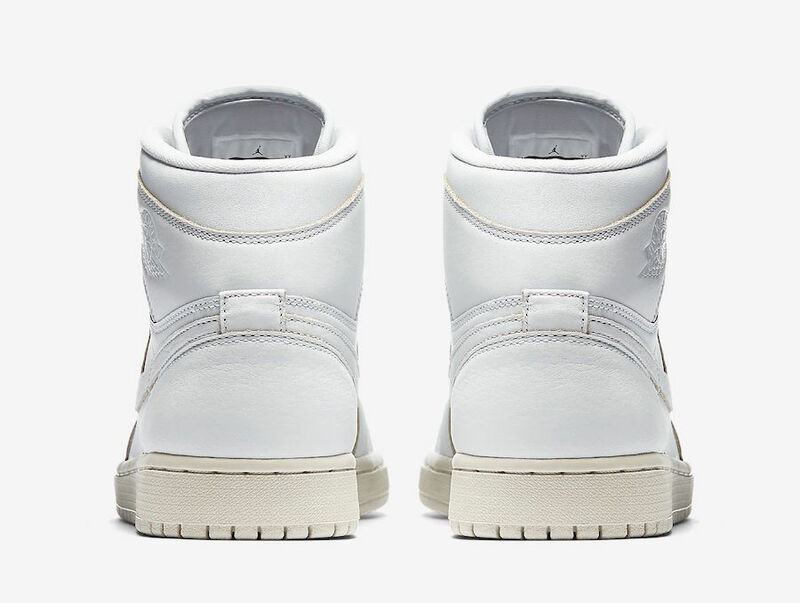 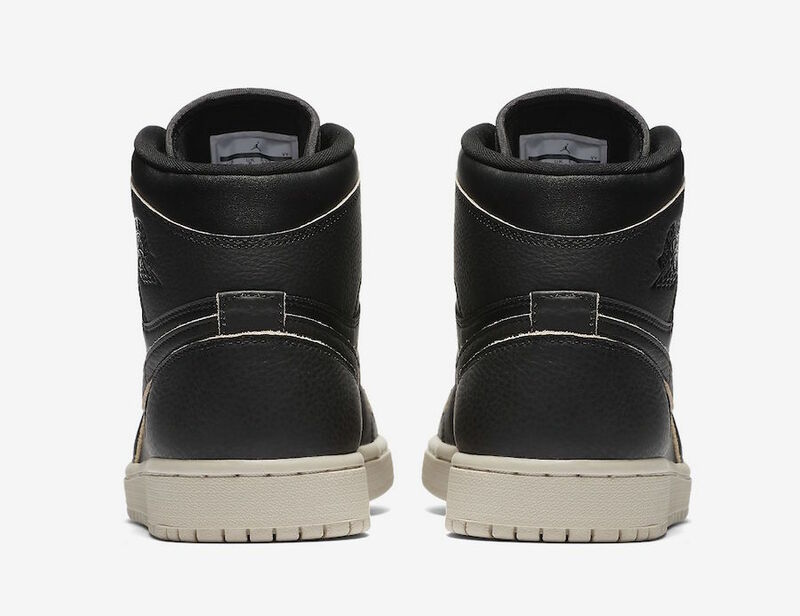 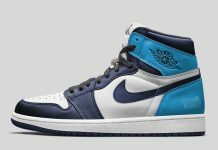 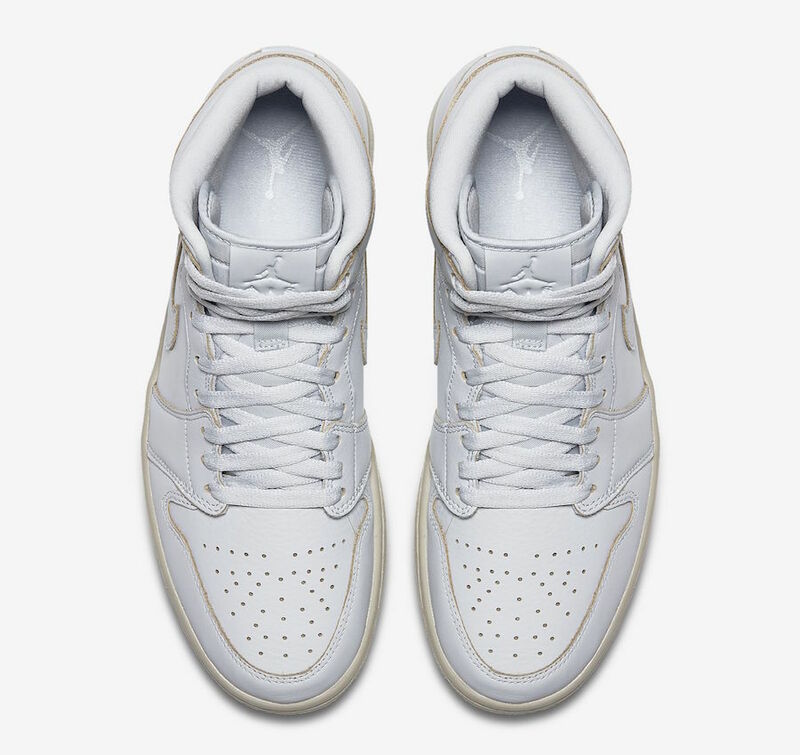 Both Air Jordan 1 Premium color ways are now available directly on Nike.com with the retail price tag of $145 USD.